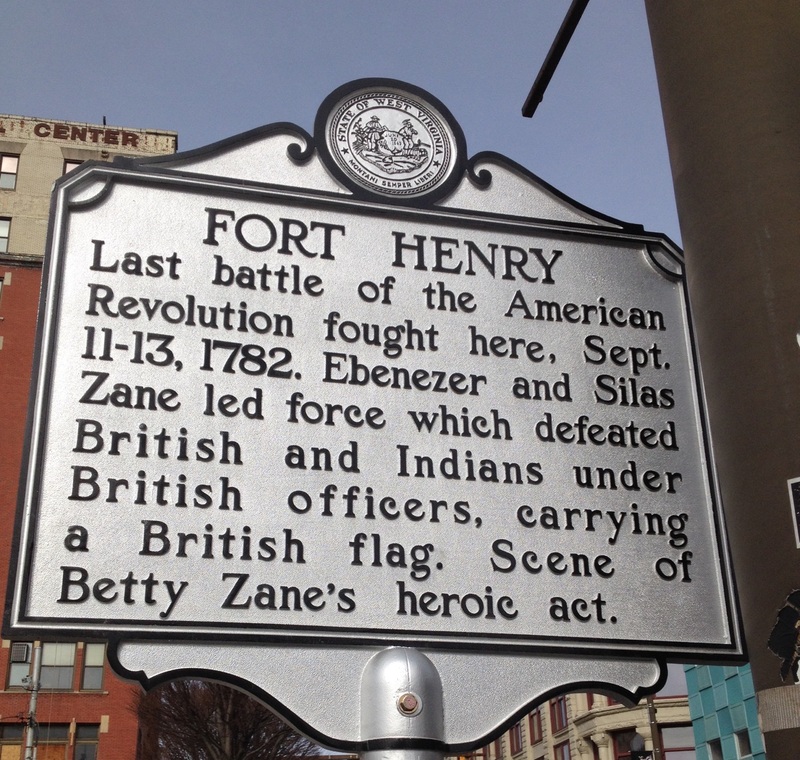 Welcome to the Fort Henry Chapter, National Society, Sons of the American Revolution, located in Wheeling, West Virginia, site of the Second Siege of Fort Henry, September 11-13, 1782, Last Battle of the American Revolution depicted in the image below. 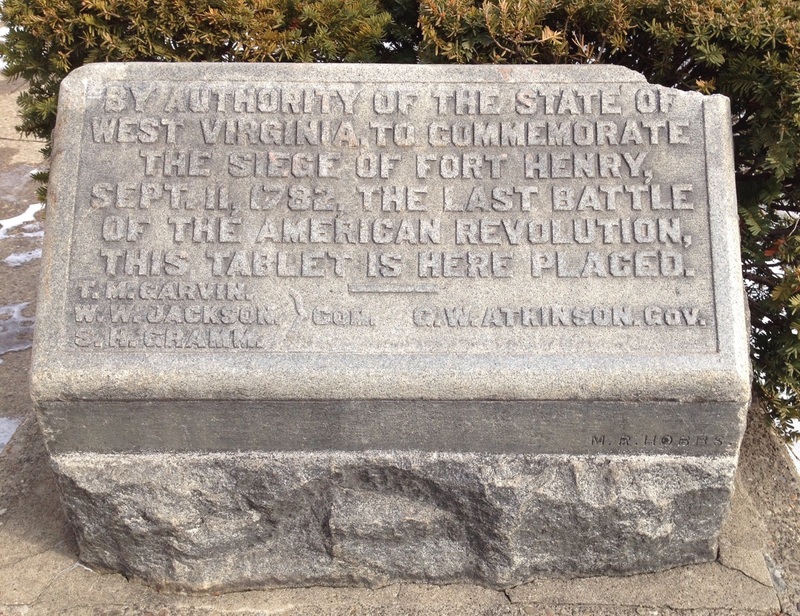 The Fort Henry Chapter was chartered by the West Virginia State Society’s Board of Management on April 26, 2014 as its tenth chapter. An Organizational Dinner was held on October 23, 2014 to re-establish the chapter, which had folded in 1990. Guests of honor at the dinner were First Lady Billie S. Brock and NSSAR President General Lindsay C. Brock who installed the chapter officers. The Chapter takes its name from the fortification built in the summer of 1774 above the Ohio River at what is now 11th and Main Streets in Wheeling, West Virginia. That year pioneers in the Wheeling area were subjected to an increasing number of raids by Native American tribes. 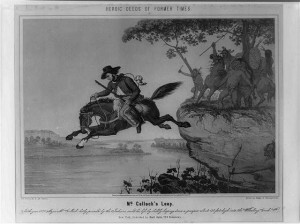 In April the murder of Mingo leader Logan’s brother, sister and niece by Daniel Greathouse and his men at Yellow Creek near present day Steubenville, Ohio, escalated violence and sent a wave of panic among the settlers. 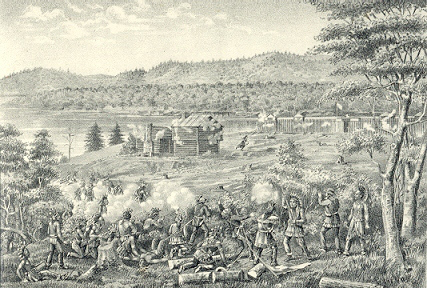 The construction of the fort was undertaken by Ebenezer Zane and John Caldwell and completed by 400 soldiers from Fort Pitt under the command of Major William Crawford. 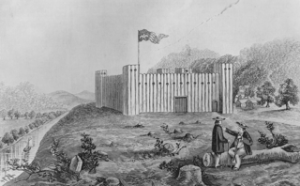 Known originally as Fort Fincastle, it was named after John Murray, the 4th Earl of Dunmore and Viscount Fincastle, who was the last Royal Governor of the Virginia Colony. 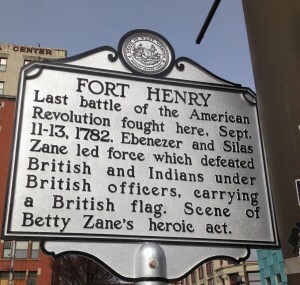 The fort was renamed for Patrick Henry, famous for his “Give me liberty or give me death” speech, who assumed the Governor’s office after Lord Dunmore was compelled to retreat from Williamsburg by the events of the American Revolution. 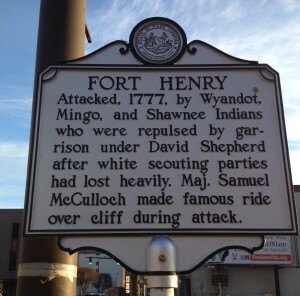 Fort Henry was besieged in 1777 by a force of Wyandot, Mingo and Shawnee warriors, and again in 1782 by a contingent of British soldiers and their Native American allies. 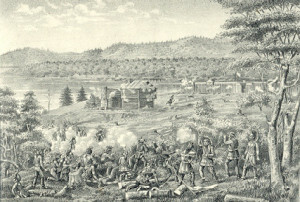 The second siege is widely acknowledged as the Last Battle of the American Revolution. Two of Wheeling’s most famous acts of frontier heroism took place at both sieges: the leap of Major Samuel McColloch off Wheeling Hill in 1777, and Betty Zane’s dash from the fort to the Zane blockhouse and back to the fort with gunpowder in 1782. The National Society, Sons of the American Revolution was incorporated on January 17, 1890 and later chartered by the United States Congress on June 9, 1906. Prior to this date a number of state societies were formed in the 1880’s. 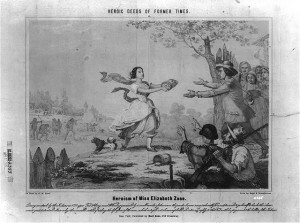 The first Congress of the National Society was held in Louisville, Kentucky on April 30, 1890 – the 101st anniversary of George Washington taking the oath of office as President of the United States. William E. Wilson on Welcome!